There’s been so much hoopla in the media around Julian Assange’s arrest on Thursday and his removal from his diplomatic refuge at the Ecuadorian Embassy in London. News channels have repeatedly shared the video of the 47-year old being ‘escorted’ by British police officers down the embassy’s steps before being shoved into a police van. 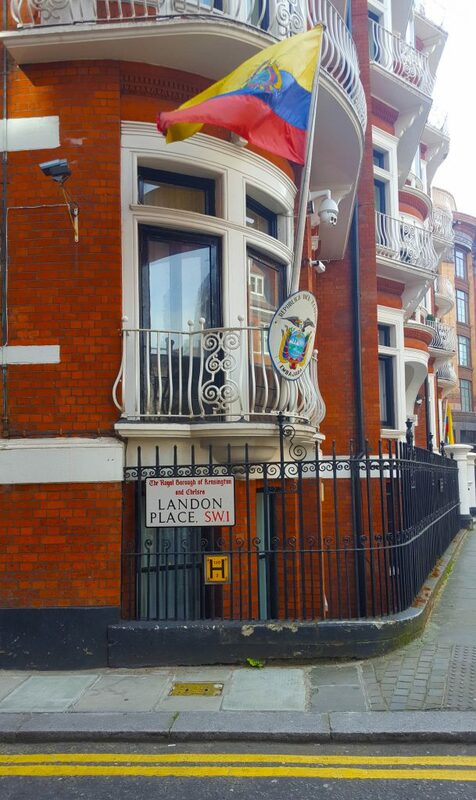 It wasn’t Assange that caught my attention, it was the exterior of the building – it appeared familiar. I looked up the address of the Ecuadorian Embassy – it was Flat 3B, No. 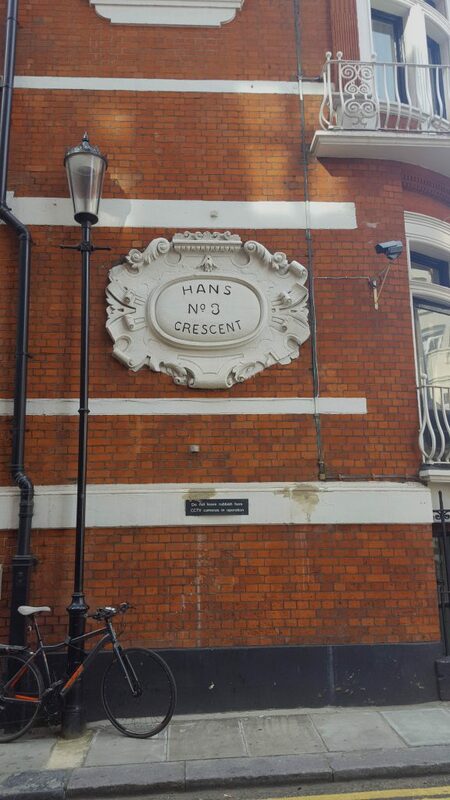 3 Hans Crescent. For 12 months I caught the London Underground, exiting at Knightsbridge station. I’d walk the 100 or so metres to my job as the accounts manager for a Royal Arabian family, whose London office was in the basement of Flat 3E, No. 3 Hans Crescent. That’s why the building caught my eye! I’d walked down that side street five days a week for nearly 12 months. Before you ask why I wasn’t using my journalism chops to obtain the scoop on Assange’s story, I should clarify the year I worked there was back in 1990! Way before Assange entered the Embassy in 2012 seeking political asylum. But last year, when I returned to London for the first time in almost three decades, I took a walk down memory lane and returned to a few of my old stomping grounds. This was one. I wandered past No. 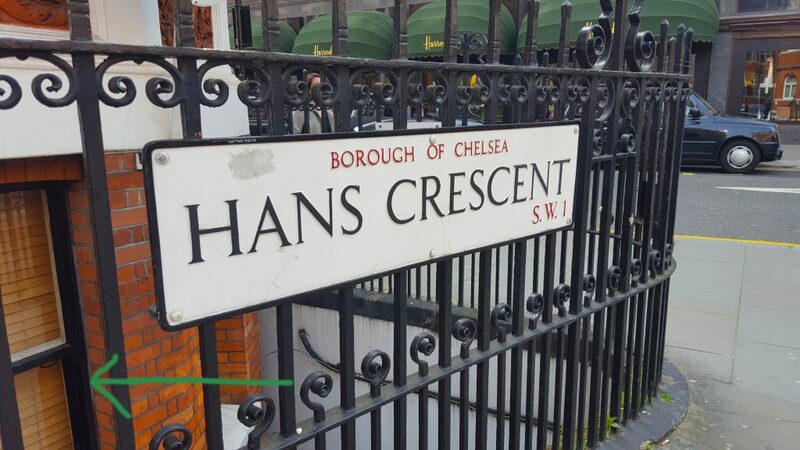 3 Hans Crescent (located conveniently just behind the famous Harrods department store) to reminisce on the other life I had, in my mid-20’s – living and working in London. I grabbed a snap of my basement office window, the one I’d looked out and onto the street for 12 months. Flat 3E Hans Crescent – you can see the green awnings belonging to Harrods in the background. The arrow shows the window of my old office. My English friend who was with me suggested I refrain from taking a photo near an Embassy, but you know, I don’t listen all the time 🙂 And I don’t recall there being security cameras in the street when I worked there! Assange would have been inside the Flat upstairs then! My short time working for this royal Arab family was an eye-opener in so many ways and an opportunity to work in an environment I’ll never likely experience again. And, I can now claim to have worked in the same building that Julian Assange refused to leave for 2,488 days. Not something to boast about. As I don’t support Assange’s conduct or what he has done in any way, shape or form. It’s just a weird coincidence. And I felt like writing about it. Must be a reminiscing kind of day. 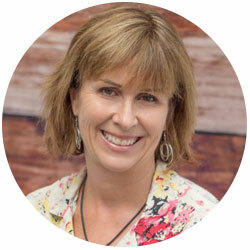 Have you experienced any similar coincidences in your travels?